GATES: Could this be the end of the Louisiana State Bar Association? 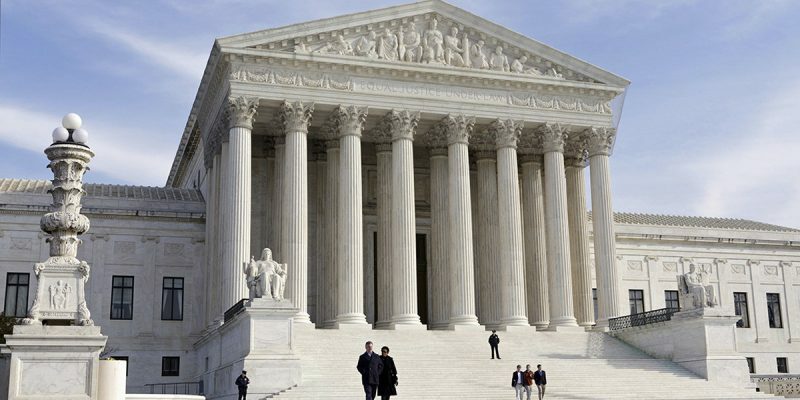 The United State Supreme Court may be close to shutting down multiple state bar associations around the nation reports the Los Angeles Times. But first, some background. The faithful will recall that the Louisiana State Bar Association (LSBA) is a mandatory trade group for all lawyers in Louisiana who MUST join the LSBA and pay an annual tithe of several hundred dollars. For that investment, we get a magazine and a heartache. The faithful will also recall that the LSBA, governed by its House of Delegates, has occasion to do dumb things, like not supporting the First Amendment and urging the repeal of the First Amendment, said occasions coinciding with just about every time they meet. It seems like the LSBA train has long left the tracks and the LSBA, oblivious to all of the warning signs, keeps chugging on. During debate on the First Amendment issues noted above, some enlightened members of the House of Delegates warned other members that doing dumb things like those mentioned above will one day lead to the destruction of the LSBA. The thinking has been that eventually lawyers in Louisiana will not be forced to join the LSBA, and those of us who feel like the LSBA has long ago abandoned our values will jump ship faster than John Bel jumps on a tax hike. Lawyers took that ruling and applied it to the idea that some lawyers are forced to join state bar associations which may promulgate speech the lawyer disagrees with. After all, if teachers shouldn’t be forced to subsidize speech they disagree with through mandatory contributions to a union, why should lawyers? What does this mean for the Louisiana state bar? It means that once all of the dust settles the LSBA could be a voluntary lawyer organization instead of a mandatory one. And that mean a LOT less members and influence. It also means that you would likely see a rise in voluntary attorney organizations like the Federalist Society and various Christian attorney groups. And that’s a good thing. If the LSBA is smart, it will begin an active campaign to be as non-controversial as possible. Otherwise, the end may be near.